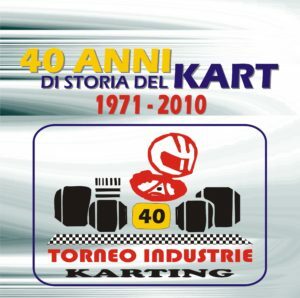 Started in Parma back in 1971, in agreement with the main constructors of the time, the Trofeo delle Industrie has already lived 45 editions organized by Parma Karting . Everything started back in 1971 from an initiative of the Parma’s Kartodrome owner Umberto Pellegrini, who has made the circuit of Emilia become the fulcrum of international karting organizing several Italian as well as European and World Championships: precisely, 37 Italian, 4 European and 5 World championships. It was not by chance that Umberto Pellegrini used to call his track the “Mondial… track!”. 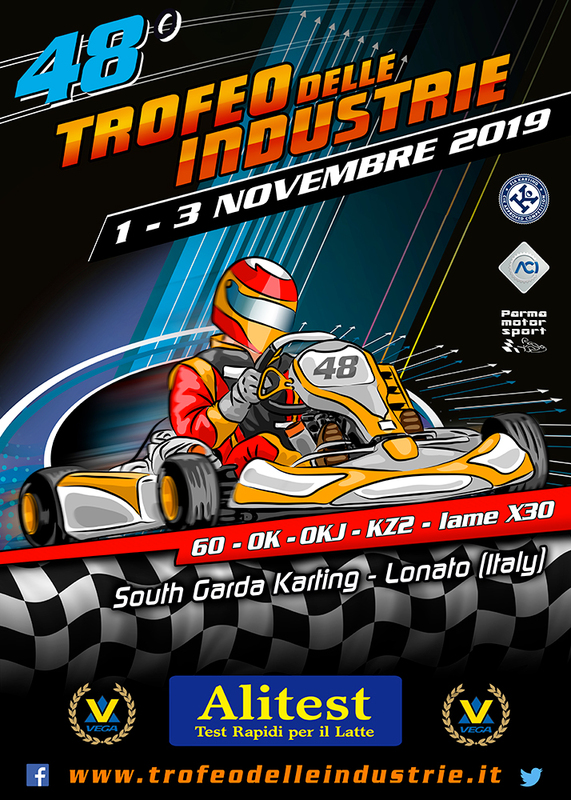 The 44th edition of the Trofeo delle Industrie took place at South Garda Karting in Lonato in 2015 as another karting star got the spotlights: the young Spanish driver Marta Garcia won in fact KF Junior after having just won the CIK-FIA Academy Trophy. The victory in KZ2 went to another strong interpreter of the international shifter category: the Finn Simo Puhakka, while the emerging Mattia Michelotto had the upper hand among the 60 Mini youngsters, claiming also the absolute victory of the Memorial Carlo Fabi. The Trofeo delle Industrie scored record figures again in the 45th edition of 2016. 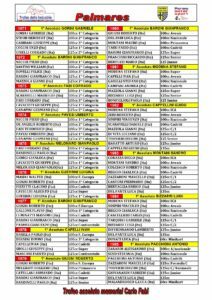 A total of 214 drivers coming from 27 different Countries confirmed once again the importance of this historic event organized as usual by the staff of the Pellegrini family under a new brand Parma Motorsport. Riccardo Longhi took the victory in KZ2, while the Russian drivers Pavel Bulantev and Nikita Bedrin won respectively OK-Junior and 60 Mini respectively with Bedrin took also the victory of the Memorial Carlo Fabi. Two amateurs categories took part in this edition of the Trophy and the victory of Prodriver Under went to Nicolò Zin, while that of Prodriver Over to Andrea Tonoli. 2017. The 46th has been a really memorable edition for the Trofeo delle Industrie, the international race organized by Parma Motorsport that has taken place in Lonato at the South Garda Karting circuit. The event has enjoyed a record participation of 248 drivers coming from 32 different Nations to compete in categories KZ2, OK, OK-Junior, 60 Mini and Iame X30 Senior. The victory of the 46th Trofeo delle Industrie went to Riccardo Longhi (KZ2, BirelArt, BirelArt), Chris Lulham (OK, Forza Racing, Exprit), Dexter Patterson (OKJ, Forza Racing, Exprit), Nikita Bedrin (60 Mini, Baby Race, Tony Kart) and Vittorio Maria Russo (X30, Pacitto Racing, Tony Kart). The absolute Trofeo delle Industrie Memorial Carlo Fabi was won by Dexter Patterson of OK-Junior, due to his best results in qualifying, Prefinal and Final.